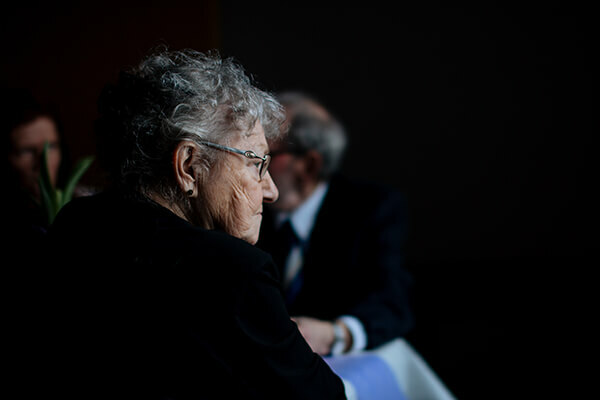 All the legal issues that affect seniors are grouped under Elder Law. These include estate planning and probate, as well issues related to incapacity. Since elder law can be confusing for the average person, it is important that you consult an experienced attorney to guide you. We work with senior clients to help protect their interests and assist them in planning their estates as per their objectives and wishes. 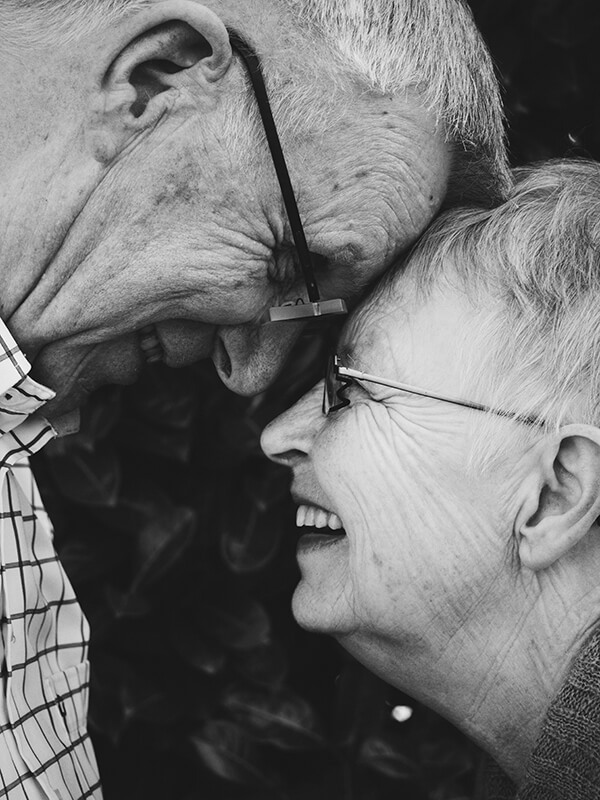 With our experience in the field, we know how to provide compassionate and understanding legal counsel to seniors so that their concerns are addressed completely. Our aim is to devise a plan of action that is specific to your needs. Rather than suggesting solutions, we take the time to understand our client’s aims and objectives and then devise agreements accordingly. Whether you want to draft a will, appoint an executor, or nominate a conservator, it is important that you consult an experienced elder law attorney from the initial stages. This way, all your decisions can be made and ratified in a legal manner. Trust your case to an expert in elder law. Call Matthew Sheasby, Attorney at Law, at (909) 922-2543 to discuss your case.